David Wright Metroworks Realty, Inc. This one is special! 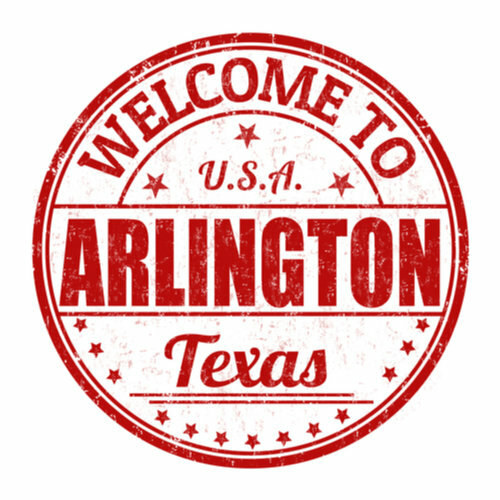 Reflection Bay Condos are located overlooking Lake Arlington area! Want to travel? Just lock and go! The owner has updated both bathrooms with beautiful granite counters and much more! The neat kitchen features granite counters, stainless appliances, built-in refrigerator, breakfast bar, and nice cabinet storage. Separate utility area with full-size washer-dryer. Beautiful travertine flooring throughout this fabulous condo.